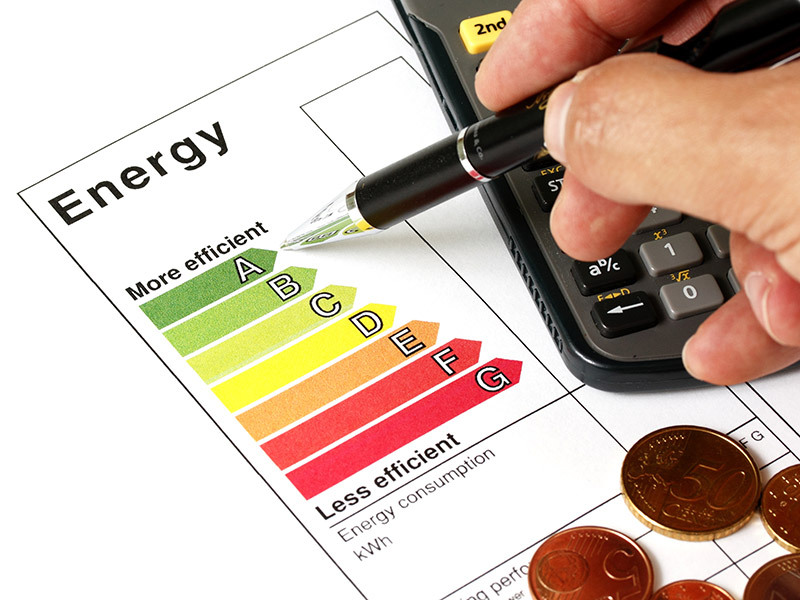 Professional advice on EPC legislation for Commercial and Residential Properties. 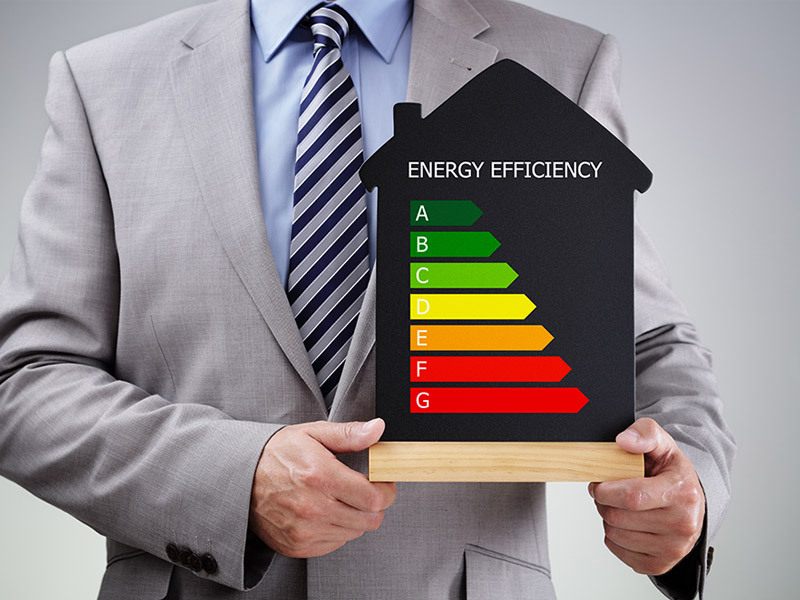 An Energy Performance Certificate (EPC) rates how energy efficient a property is on a scale from A (most efficient) to G (least efficient) and is valid for 10 years. 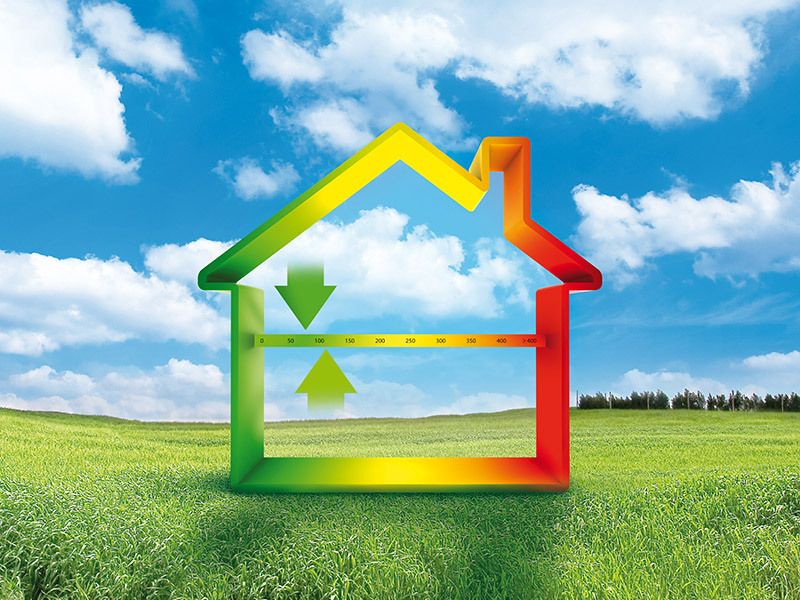 An EPC is required for domestic and commercial properties when constructed, sold or let. A survey is required for all existing properties to record data for the Government approved Standard Assessment Procedure (SAP) software. The purpose of the survey is to inspect and record details including age, type and size, insulation levels, heating systems, glazing types, LELs etc. The vendor, landlord and developer of a property are solely responsible for providing an EPC. If they fail to produce an EPC this can result in a fine up to Â£200 for each and every breach of the legislation. Who will carry out your EPC reading? We will instruct a qualified energy assessor to carryout out the survey. The data which is recorded and then we will send you a detailed hard copy of your EPC along with an email version if requested.